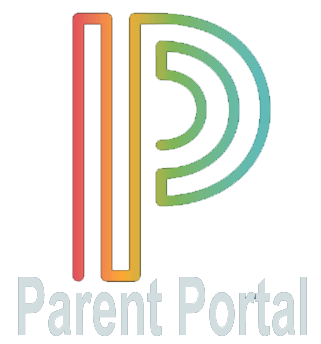 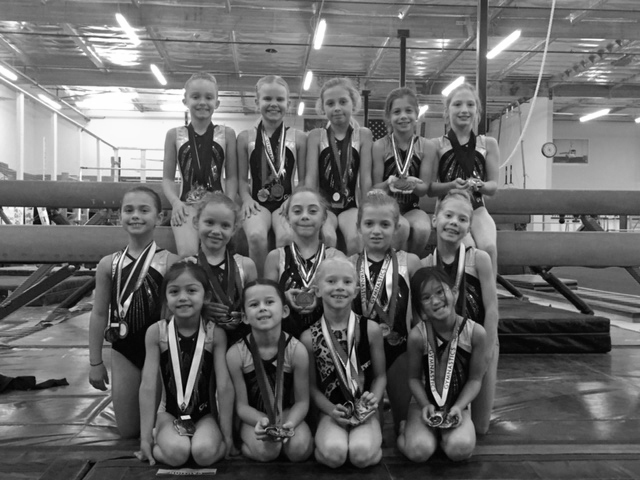 Prerequisites include coach recommendation and completed skill cards following USAG guidelines These special invitation classes are designed for students who demonstrate the ability, mental focus, desire and commitment to advance further in the sport of gymnastics. 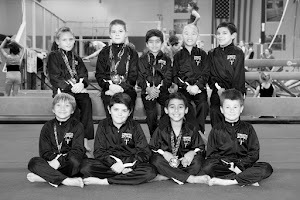 These classes are more structured and disciplined requiring a minimum of 3 hours a week for Level 1 up to 10-15 hours per week for Level 5+. 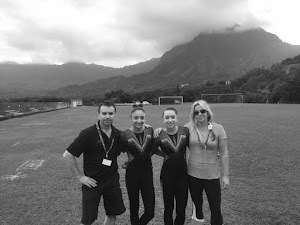 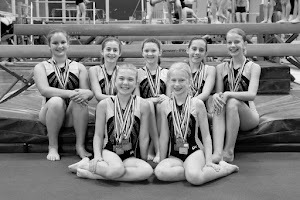 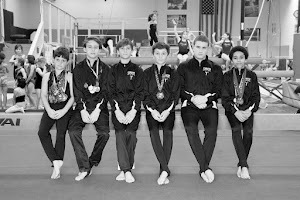 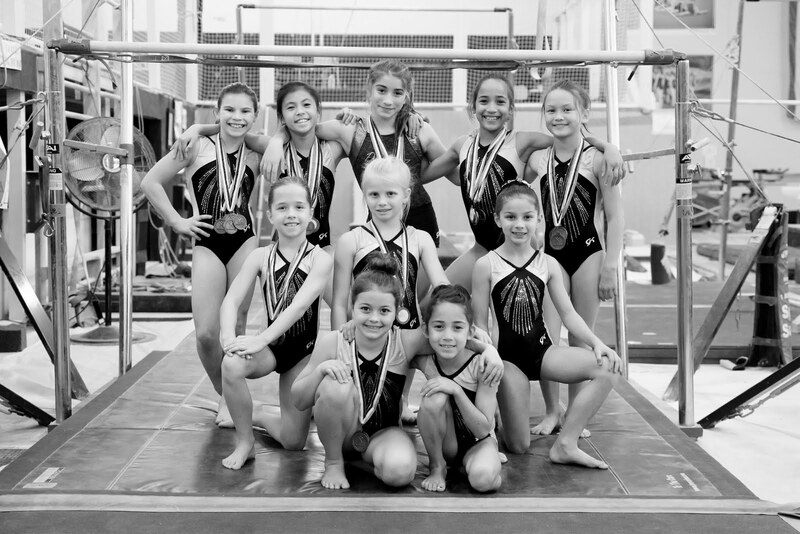 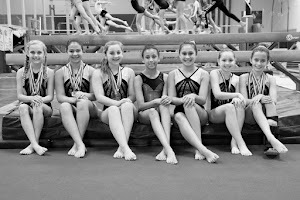 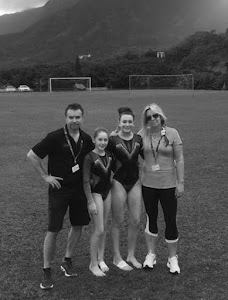 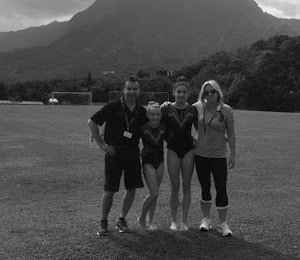 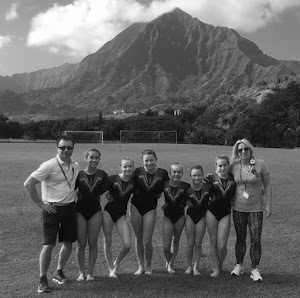 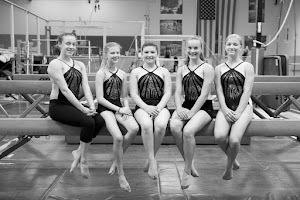 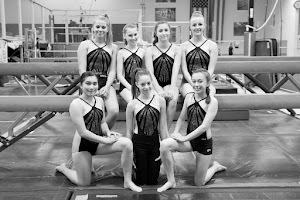 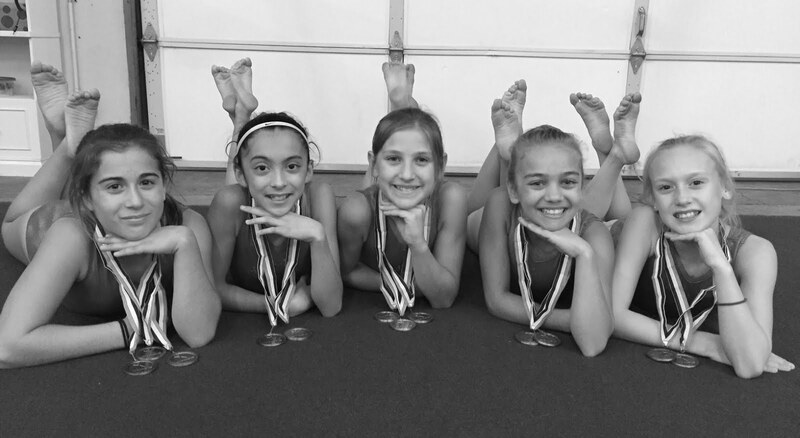 Advanced level gymnasts (Level 4+) practice throughout the year to prepare for USAG competitions.